I am excited to say it is past the half way mark in season 17 of So You Think You're Crafty and I am still in the competition! In fact, I had my third win last week with my rainbow baby quilt! 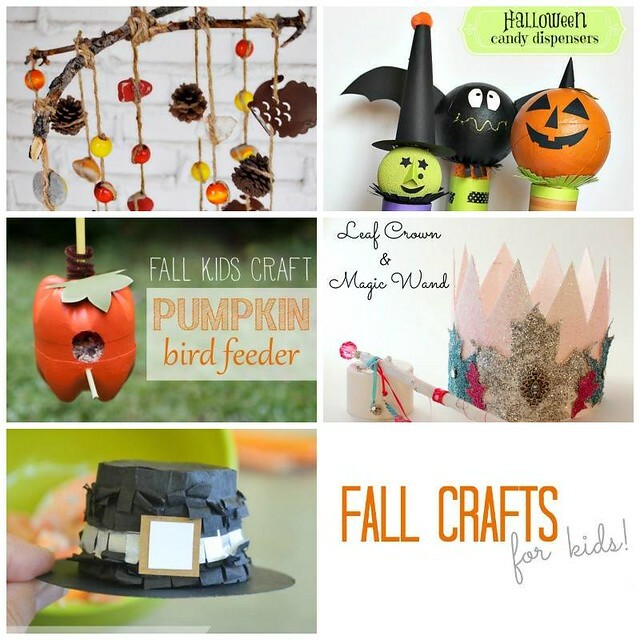 This week the challenge is fall crafts for kids and the projects all look great again. There are only five contestants left so it will be close. Make sure you head over and vote for your favorite 2 projects! Just had to let you know your adorable little dress was my pick at SYTYC! Great job. Can't wait to see what comes next! Keep it up! Thanks so much Terri! This competition has been so fun and so exhausting at the same time. I am so excited about my project for next week, I am hoping I can make it all the way to the finals!